Sen. Murphy press release: Albany, NY – When the United States Coast Guard announced an ill-conceived plan to establish 10 new anchorage sites for oil barges along the Hudson River, Senator Terrence Murphy led the charge that ultimately sank their proposal. When Entergy stunned the Hudson Valley with the news that they planned to close Indian Point by 2021, Senator Murphy led a bipartisan coalition of state, county, and local officials to secure $24 million in state funds to relieve the financial burden for residents in the area. In early July, the United States Army Corps of Engineers (USACE) held a series of meetings to explore the impact of offshore barriers to protect the metropolitan region on storm surge flooding but failed to address sea level rise. 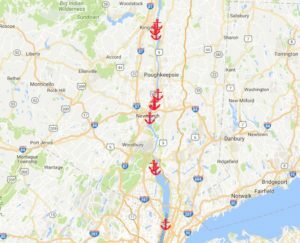 They also neglected to hold any meetings in the Hudson Valley, despite it being the heart of the Hudson Valley Estuary. Senator Murphy made it his mission to see that the people most affected by the USACE’s actions would have a voice. On Wednesday, October 3, the USACE, the New York Department of Environmental Conservation, the New Jersey Department of Environmental Protection, and Westchester County Executive George Latimer will host two scoping meetings for the New York and New Jersey Harbor and Tributaries (NYNJHAT) Study. The meetings will be held at the Westchester County Center, 198 Central Avenue, in White Plains, with the first meeting from 3 p.m. – 5 p.m. and the second from 6 p.m. – 8 p.m. But many say more needs to be done. The USACE is considering six different plans for coastal storm protection, most of which call for construction of massive, in-water barriers in New York Harbor that would choke off the Hudson River Estuary where it meets the ocean. The barriers, resembling giant gates, would restrict tidal flow, blocking the migration of fish and trapping sediment, sewage, and other contaminants. The barriers would not protect against inevitable flooding from a rise in the sea level. 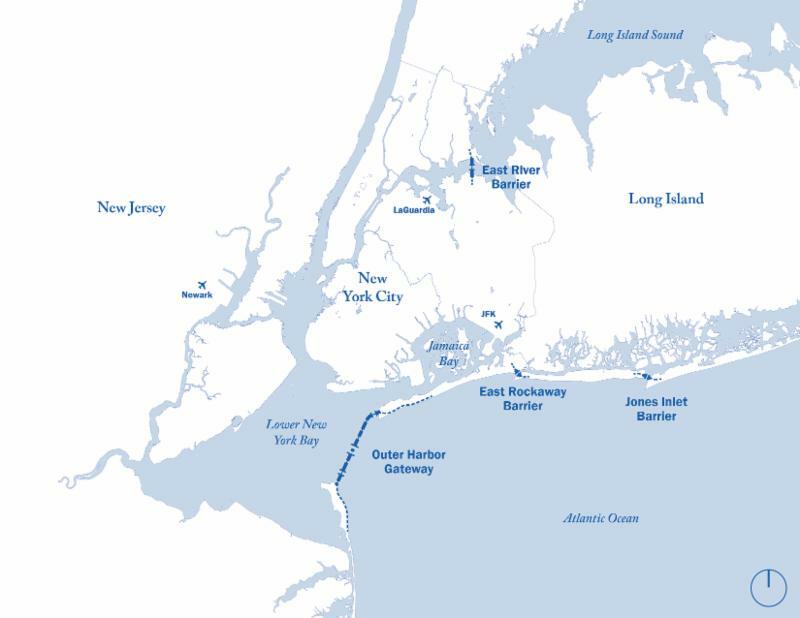 One plan under consideration calls for a surge barrier at the mouth of the harbor from Sandy Hook, New Jersey to Breezy Point in Queens. Alternative plans include multiple shorter barriers from Staten Island to Brooklyn and at various other locations blocking tributaries. The cost for the project has been estimated as high as $50-60 billion and could take decades to complete. Concerns have been raised that it could cause worse flooding in certain areas and harm nearby beaches. Environmentalists have raised concerns for many species that call the Atlantic Ocean home, including some that are on the endangered list. In early July, the USACE held a series of meetings to explore the impact of offshore barriers and set the period for the public to comment at 40 days. Shockingly, hard-working families in the Hudson Valley, the ones most affected by the USACE’s actions were left up the river without a paddle. Senator Murphy joined with Senator Sue Serino and Senator Elaine Phillips to send a letter to Lieutenant General Todd Semonite of the USACE and Commissioner Basil Seggos of the New York State Department of Environmental Conservation urging the 40-day comment period be extended. With the deadline perilously close to an end, the USACE extended the comment period to September 20th – a major victory for Hudson Valley communities.